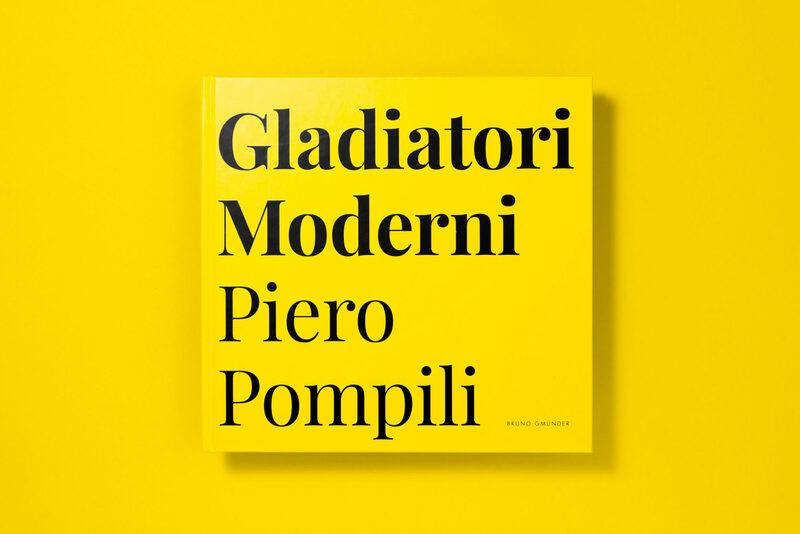 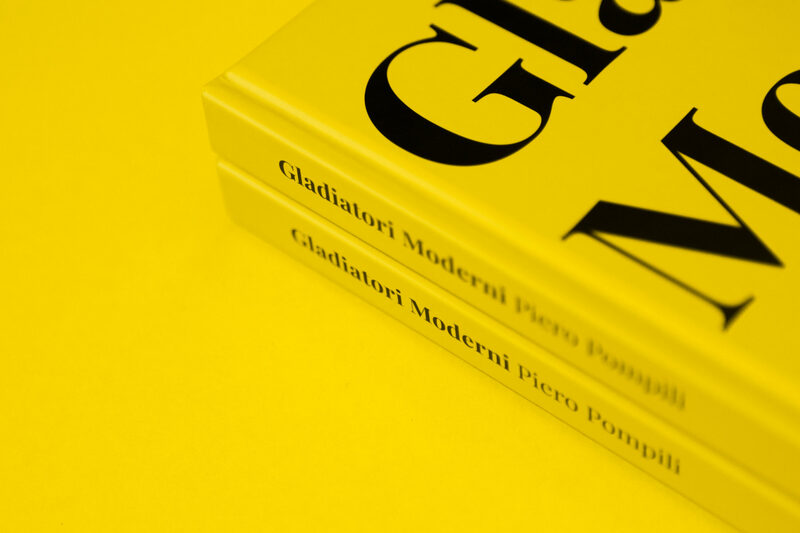 Gladiatori Moderni	Editorial Design for publishing house Bruno Gmünder. 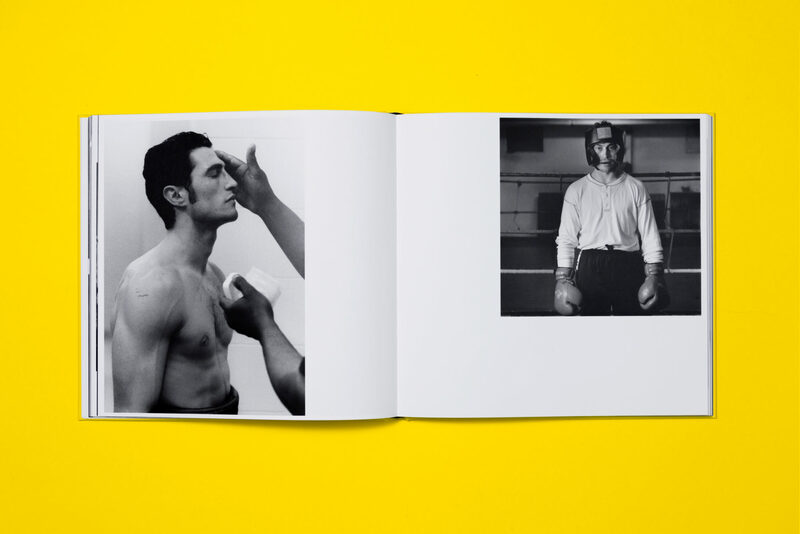 The illustrated book collects the impressive photographs of Piero Pompili who portrayed Italian boxers for more than 15 years. 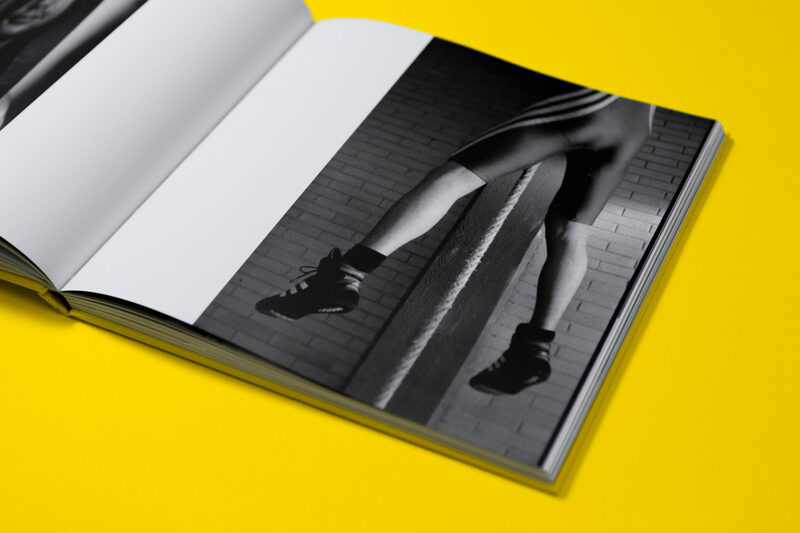 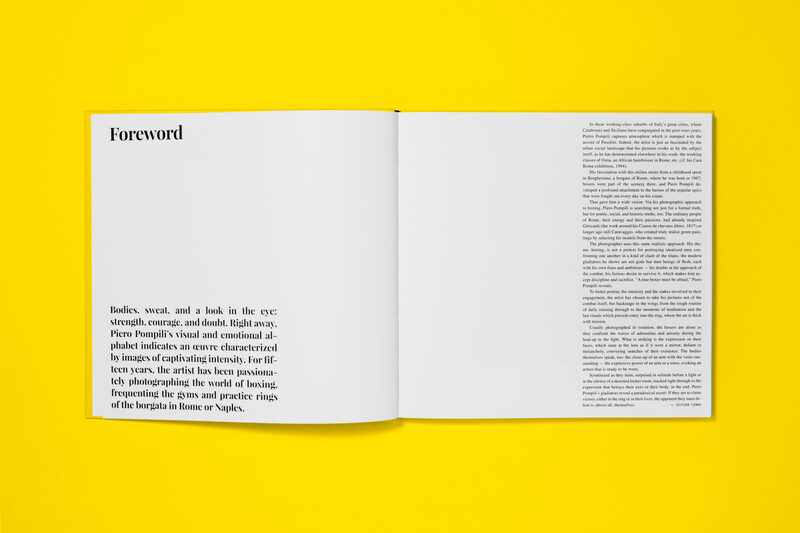 Designed in collaboration with Hy-Ran Kilian.